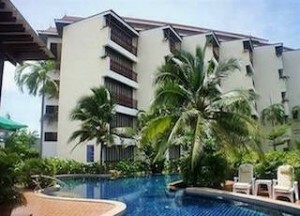 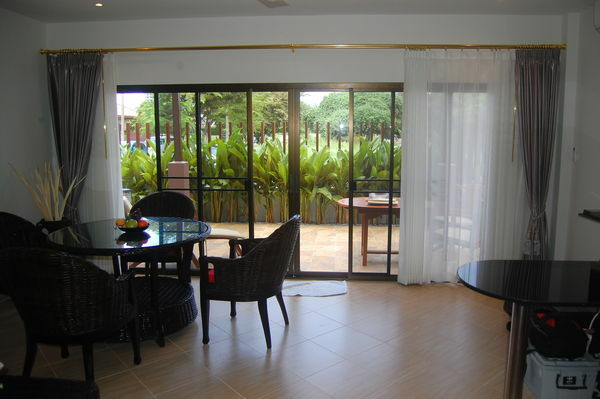 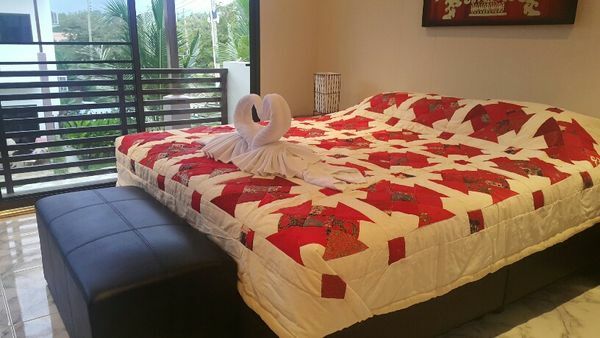 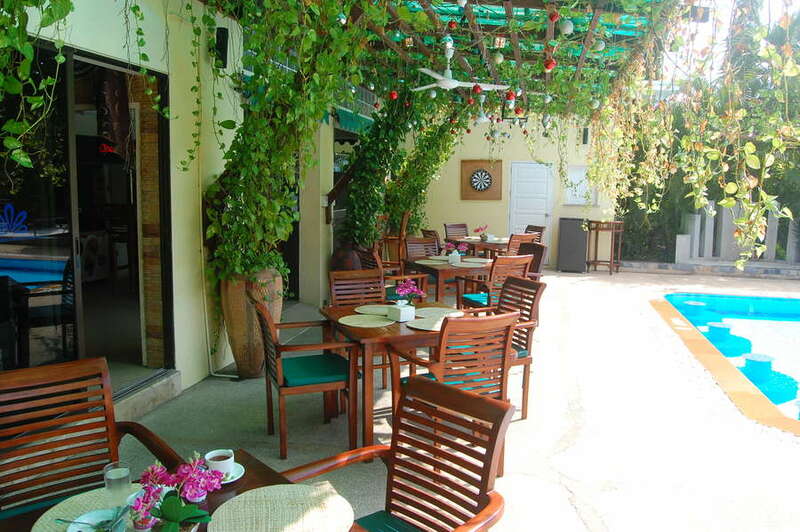 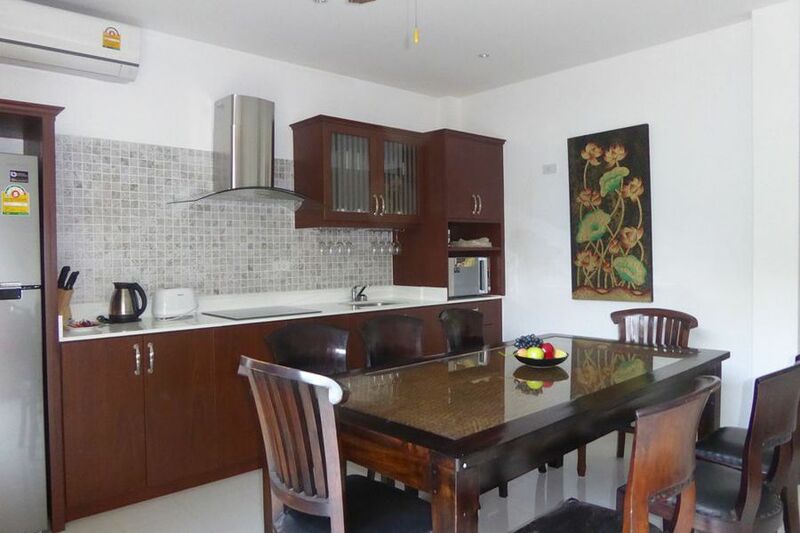 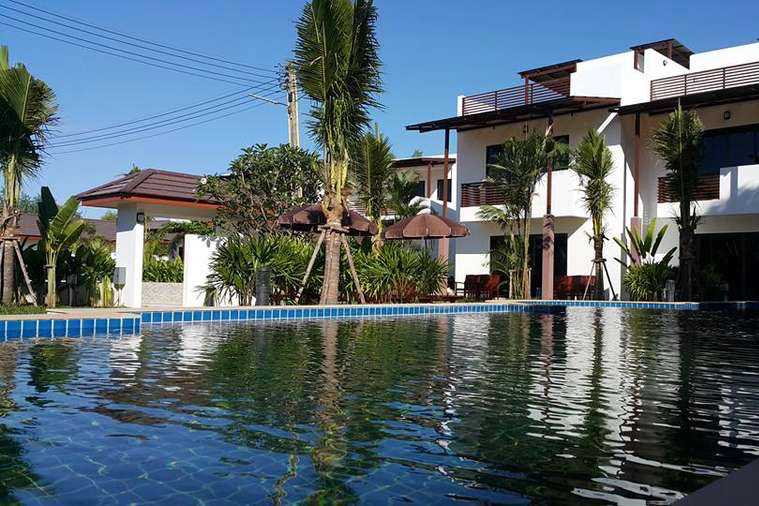 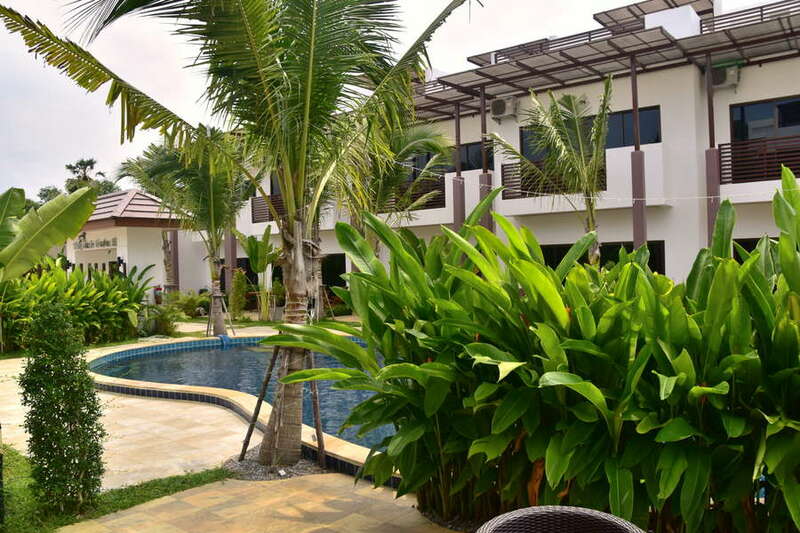 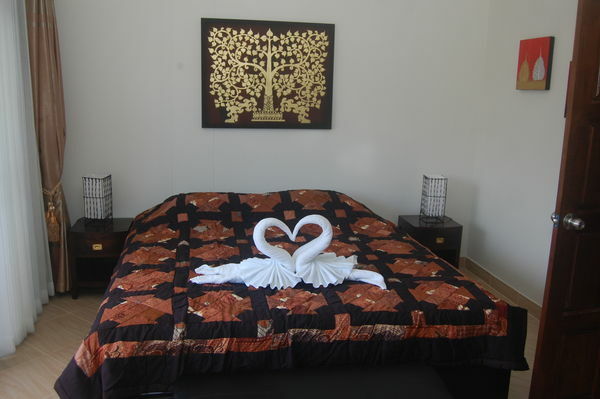 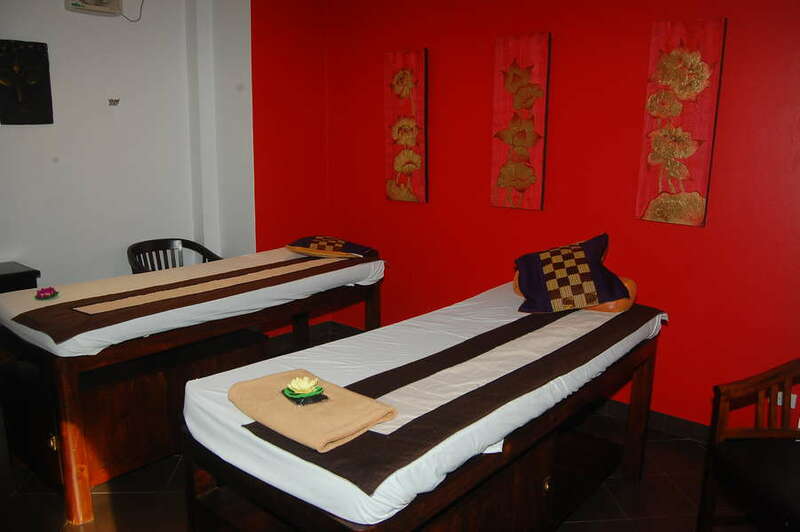 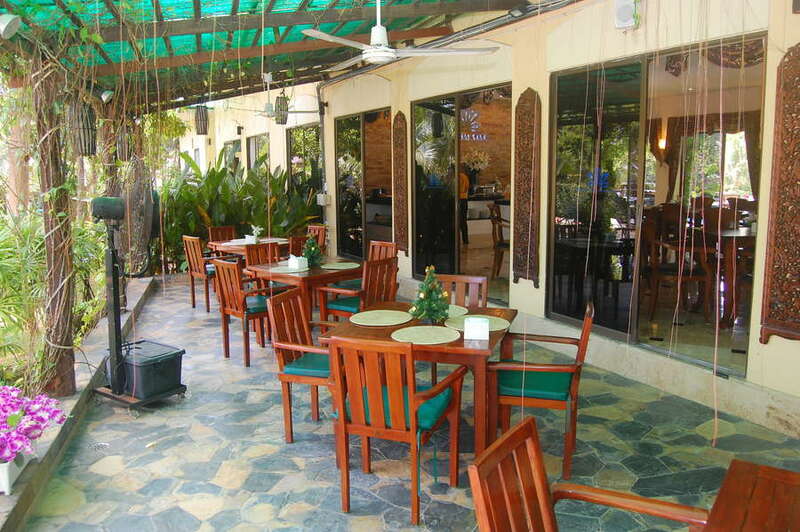 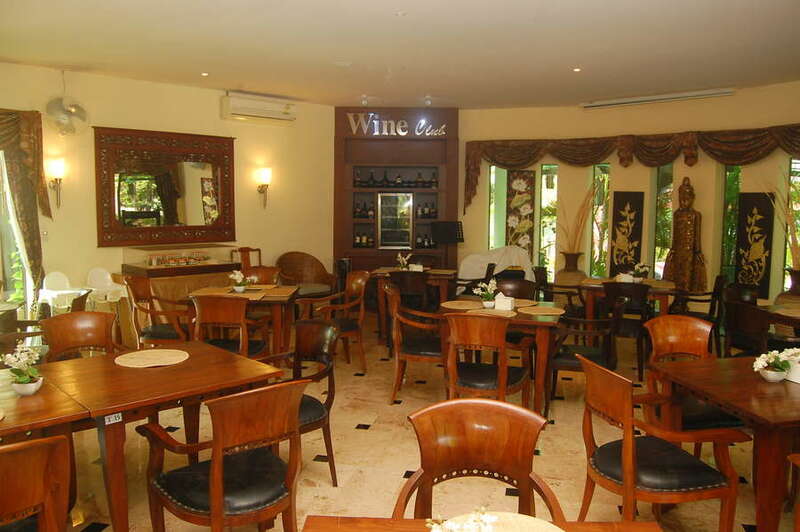 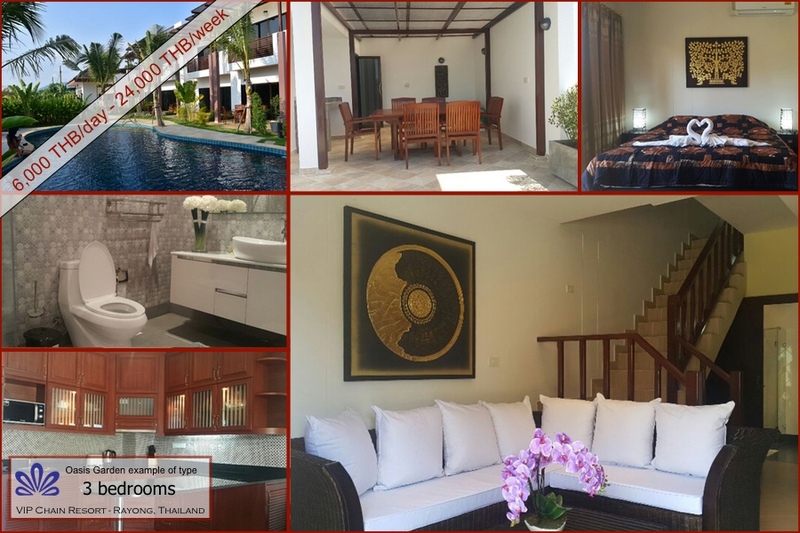 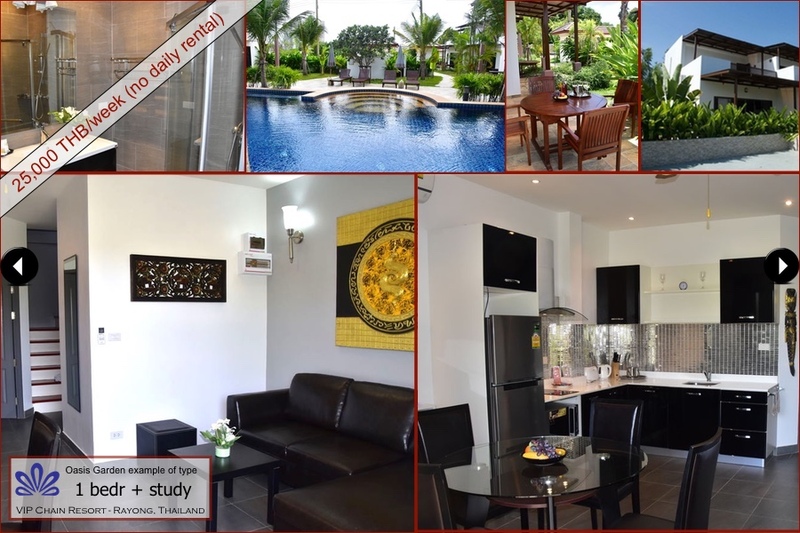 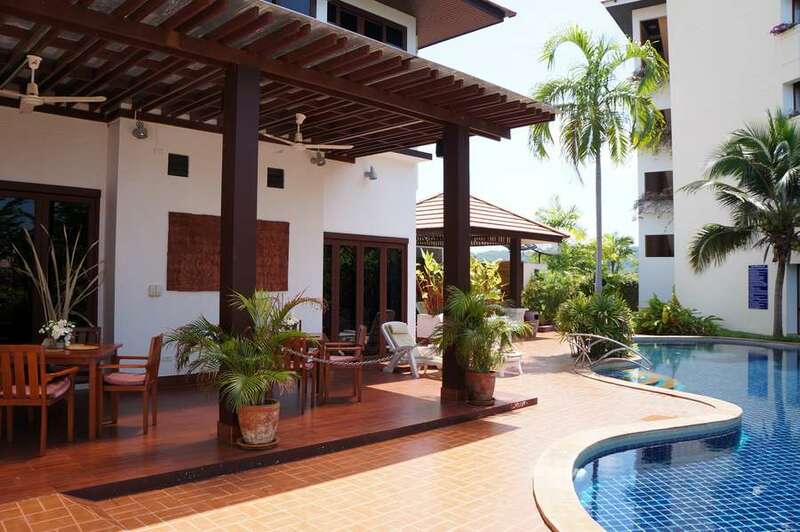 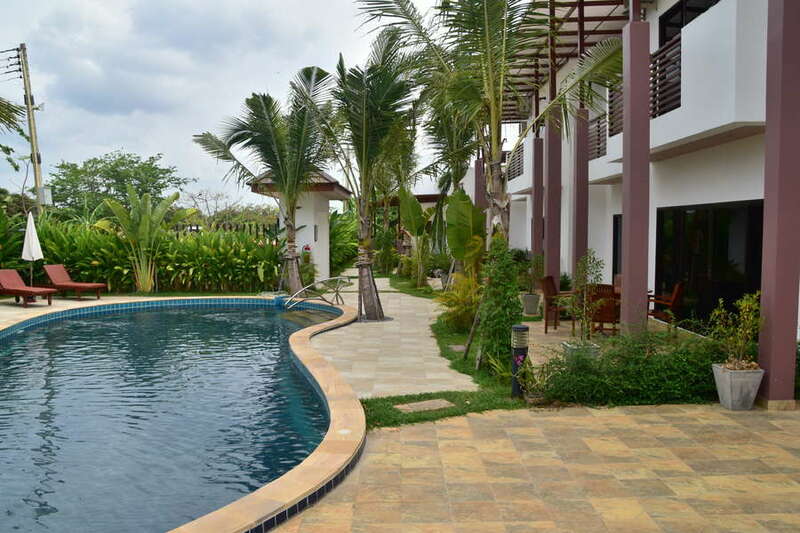 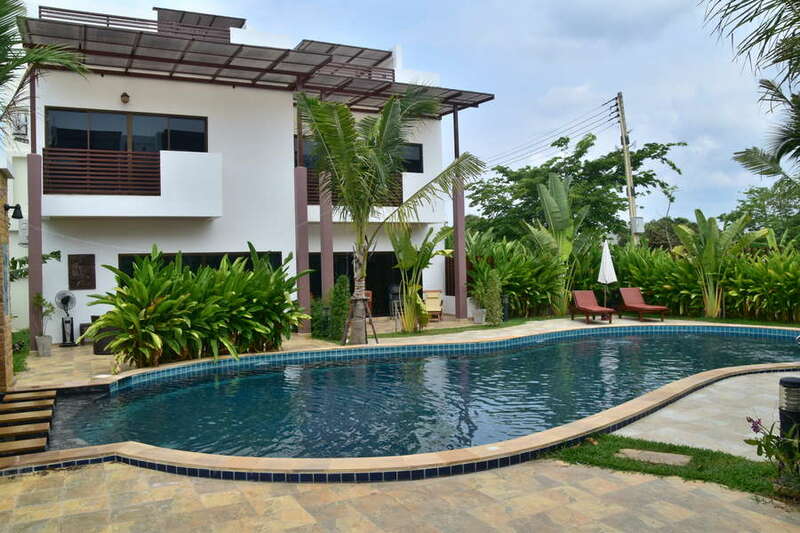 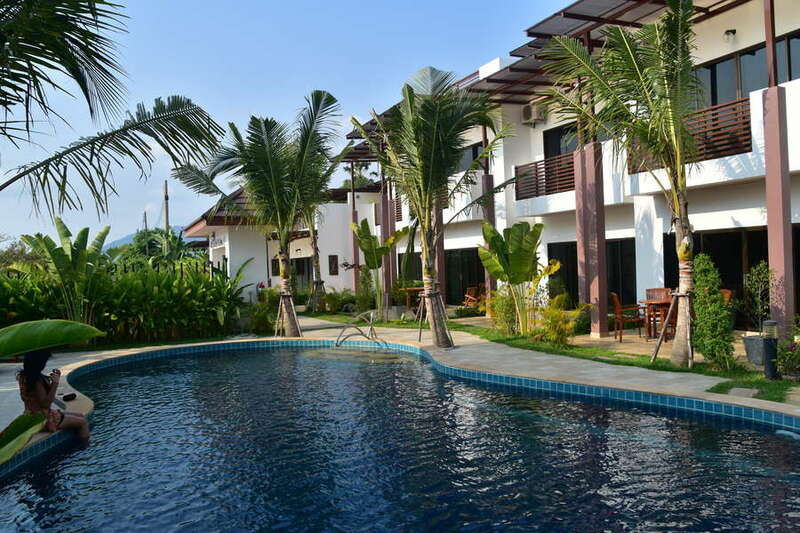 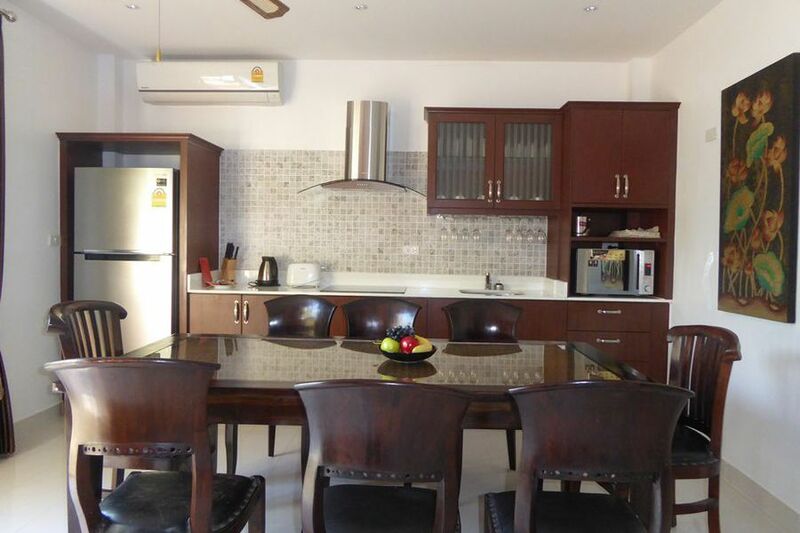 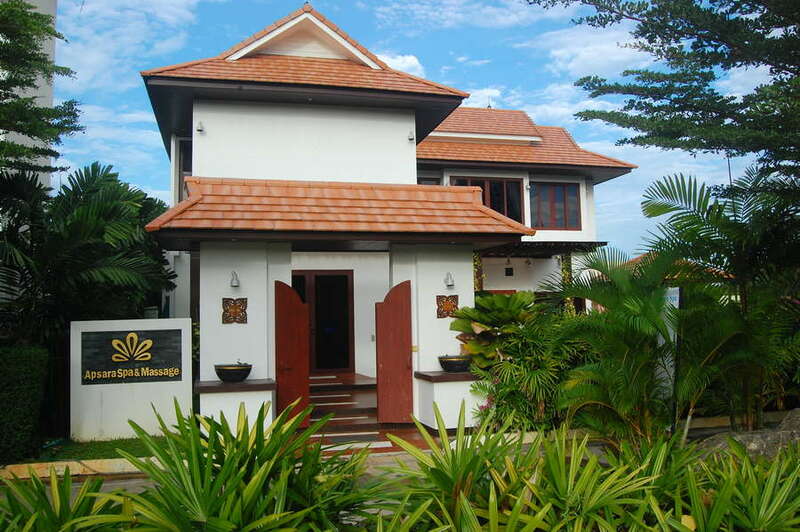 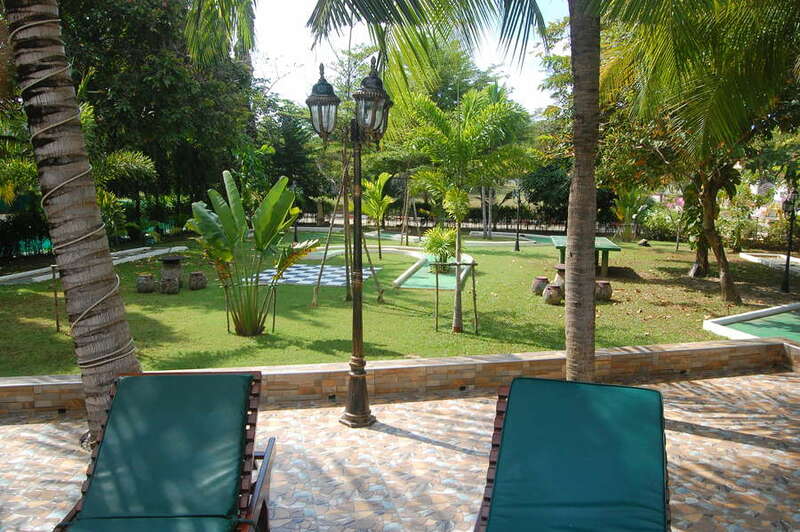 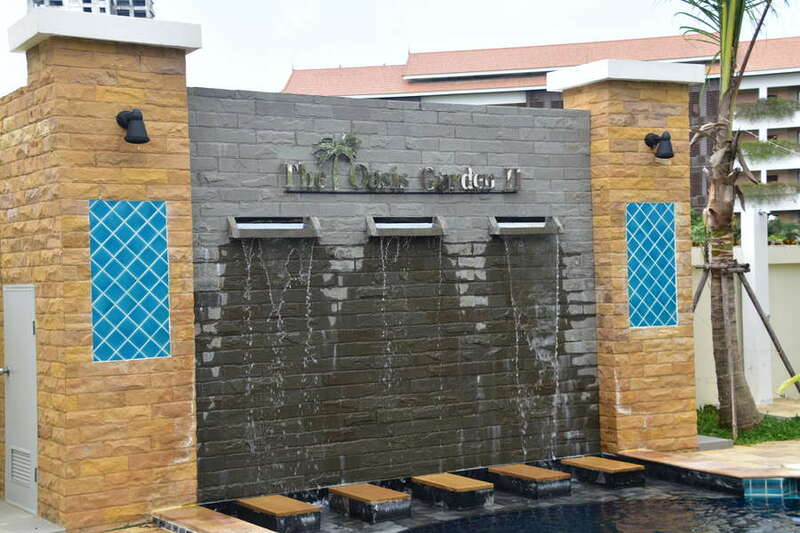 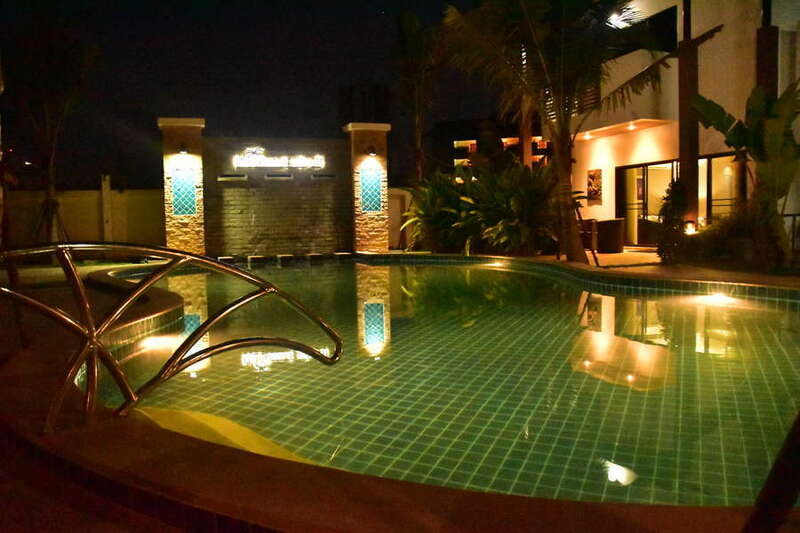 Oasis Garden is a mini resort and pool villa complex in walking distance from the beach. 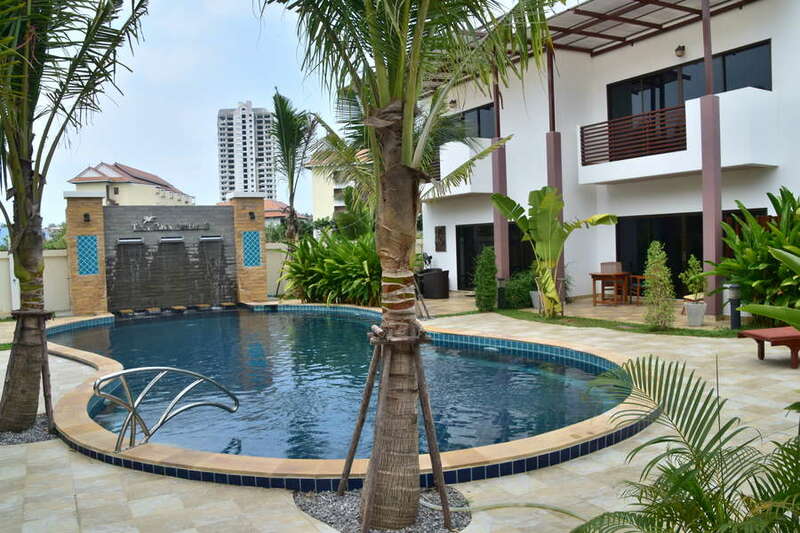 Nine houses with roof-top terrace around a lovely closed shared pool garden. 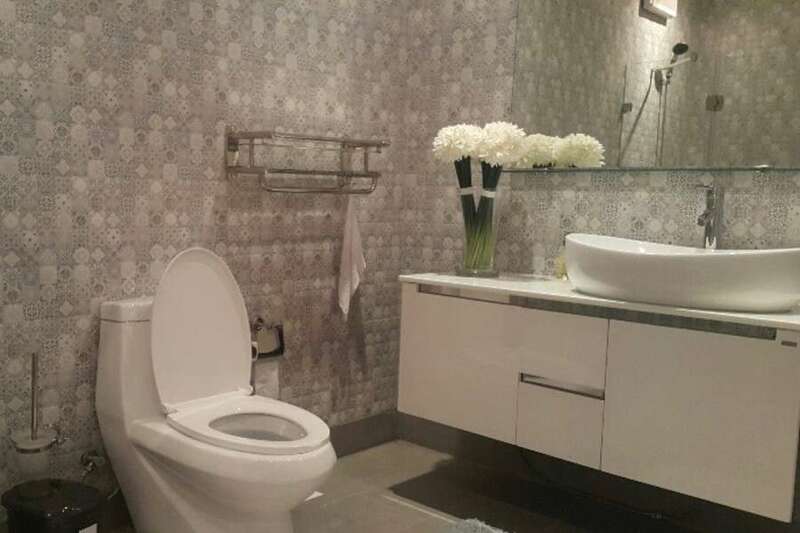 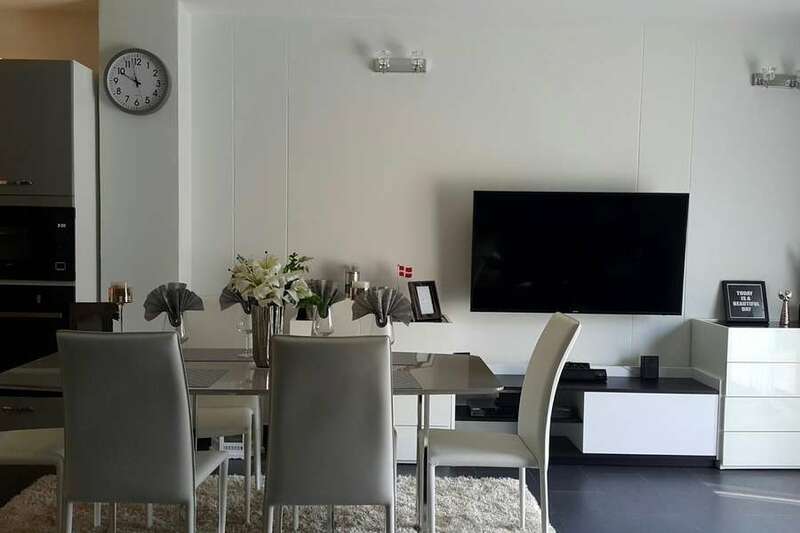 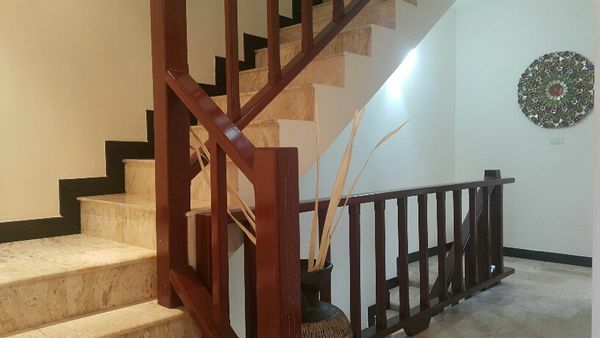 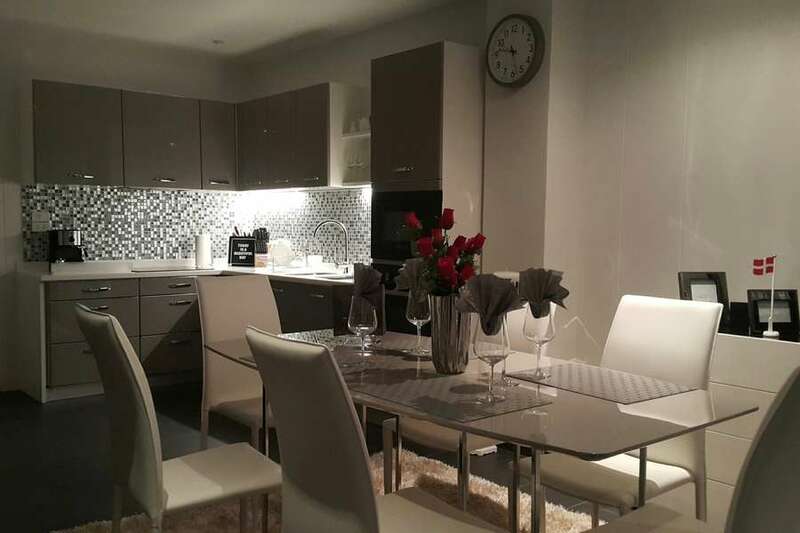 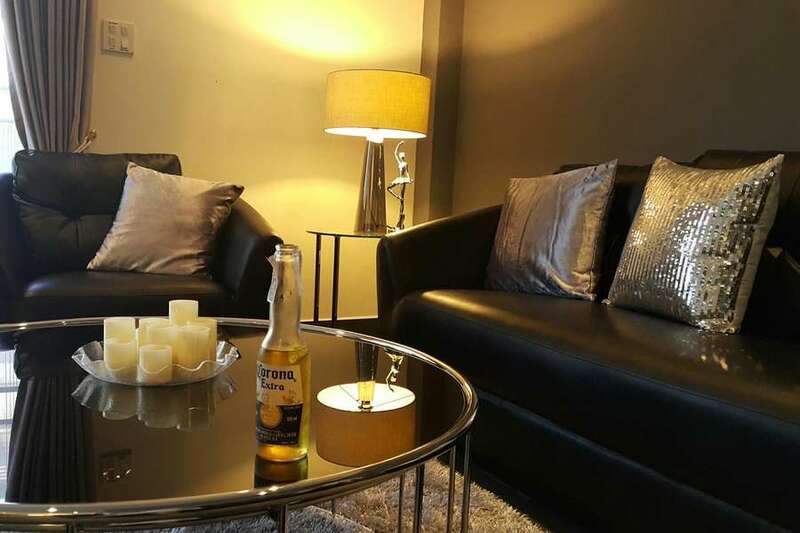 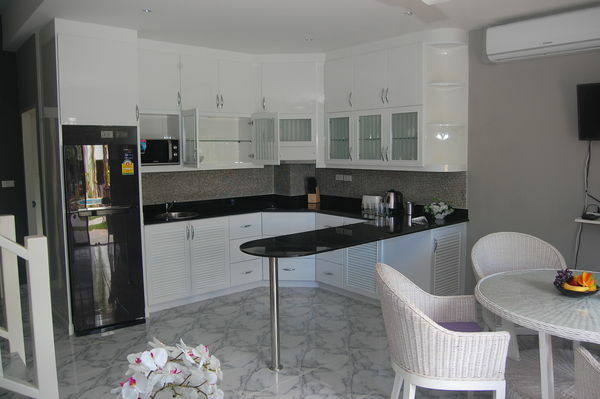 From 1 to 4 bedrooms with beautiful furnishing and interior decoration. 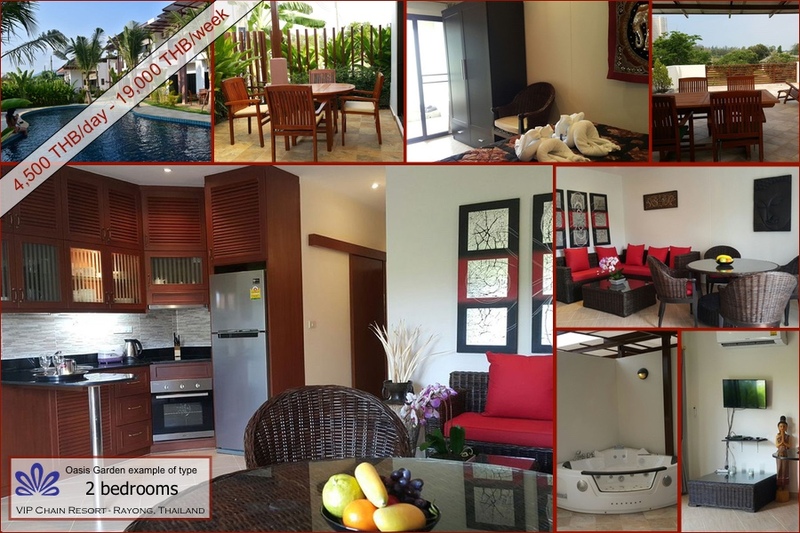 This little closed and private resort area with just nine lovely houses around a shared garden and a big tropical pool offers you both the privacy you need and the opportunity to have a chat with other guests. 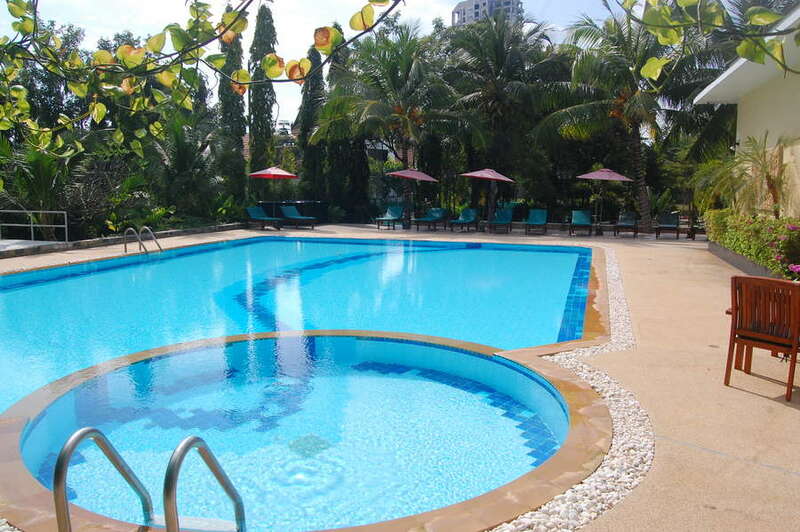 Staff keeps the garden and pool clean all the time and there’s full service. 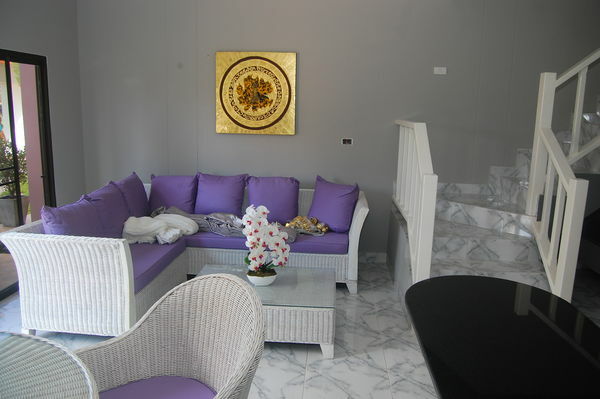 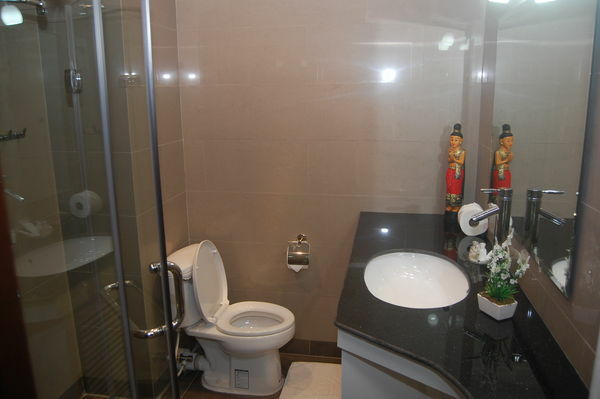 You just relax and enjoy your own private holiday house! 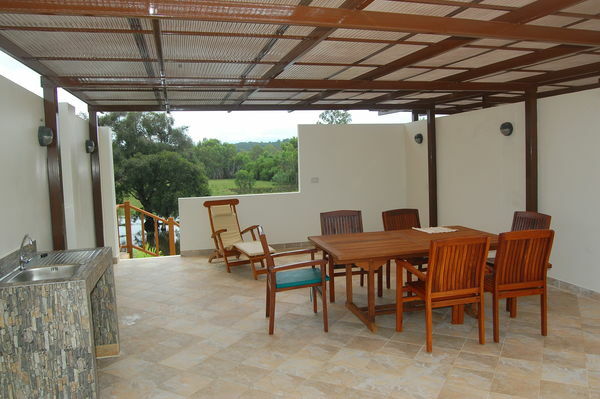 We have put great effort into designing the houses as practical and useful as possible with no space wasted. 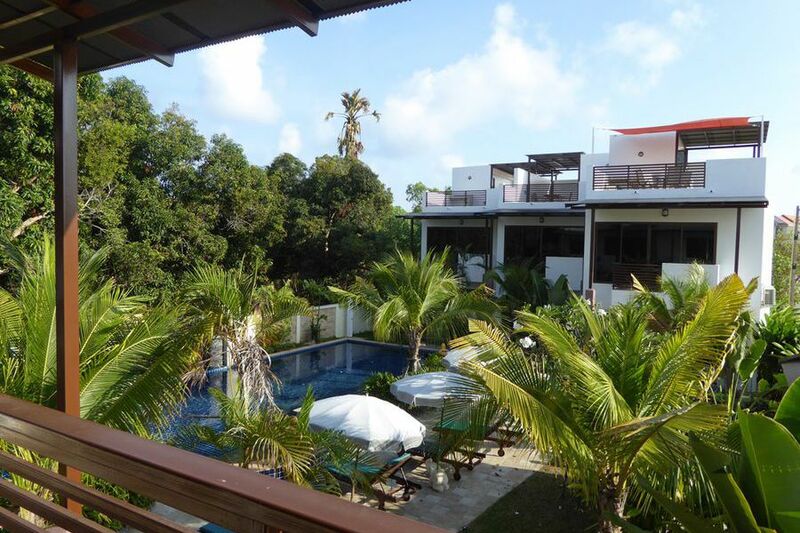 All houses have a private terrace with direct pool access as well as a roof top terrace with a great view of the surrounding nature. 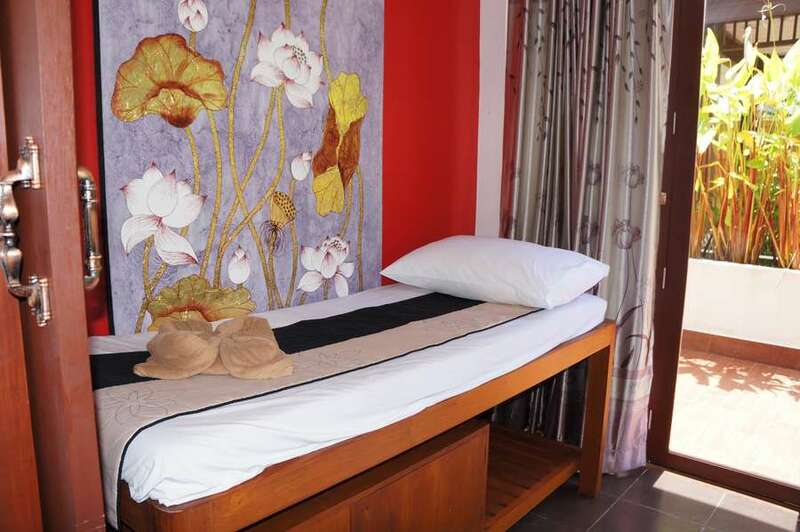 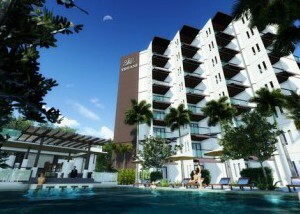 Oasis garden III is located inside the bigger VIP Chain resort with all facilities of a modern holiday resort. 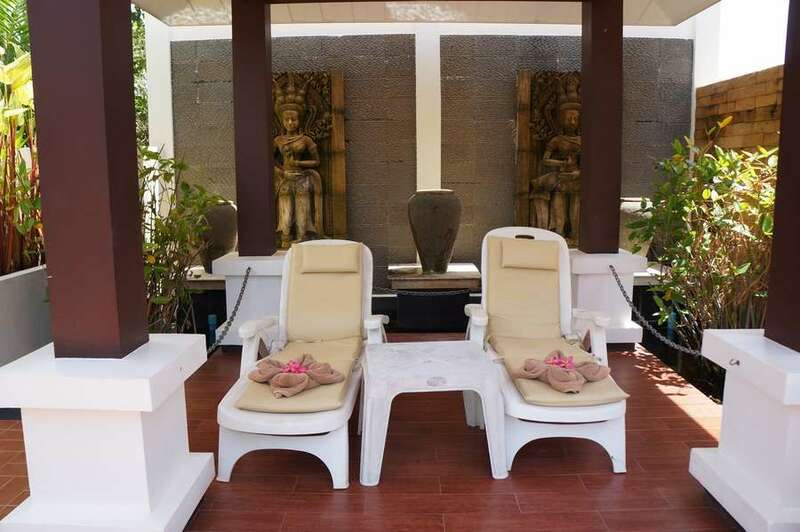 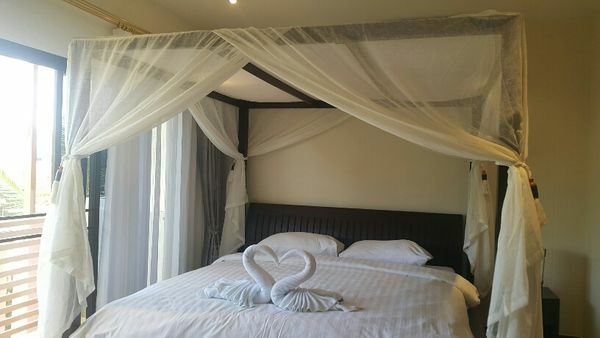 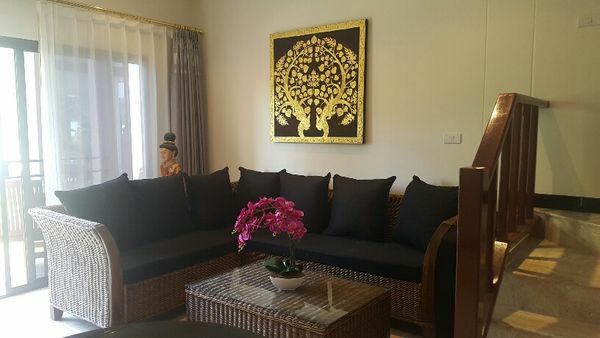 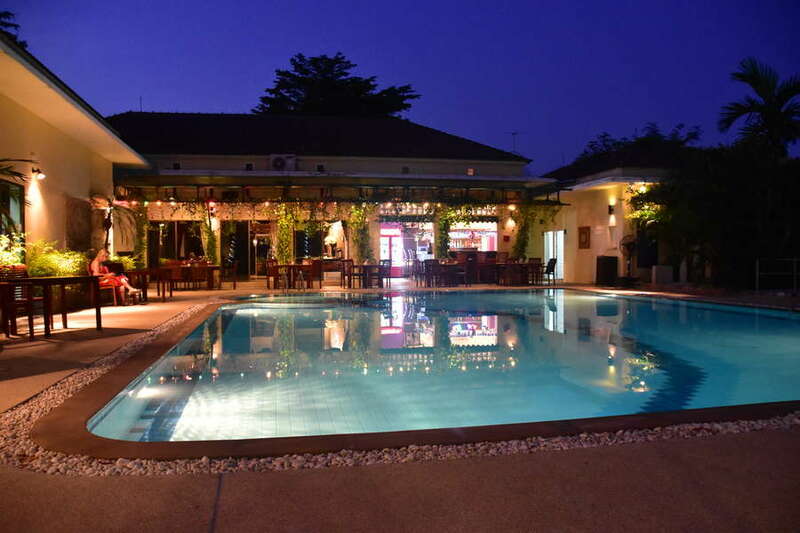 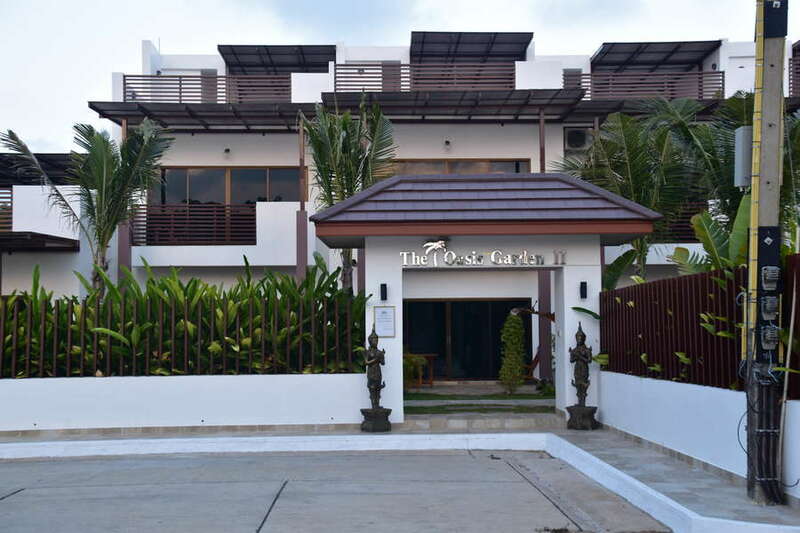 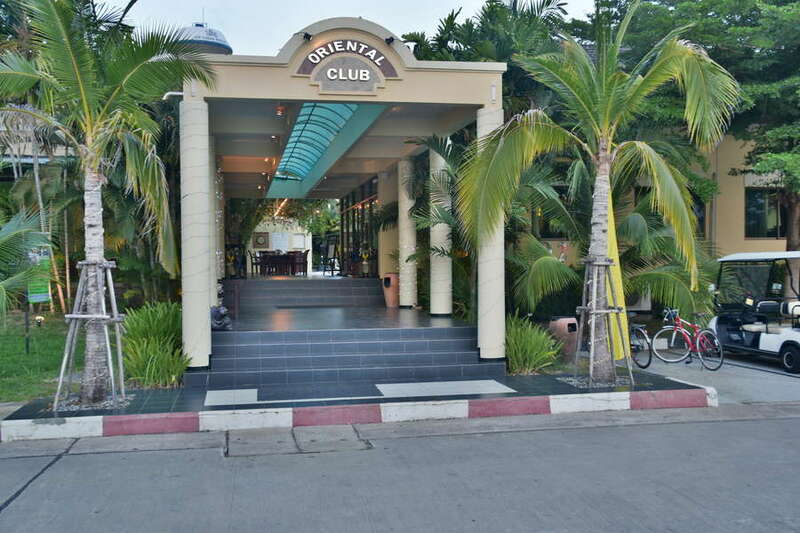 There is an excellent restaurant with both Thai and western food, pool bar, an exclusive wellness center as well as various activities, and it’s all right outside the gate of your own private resort area. 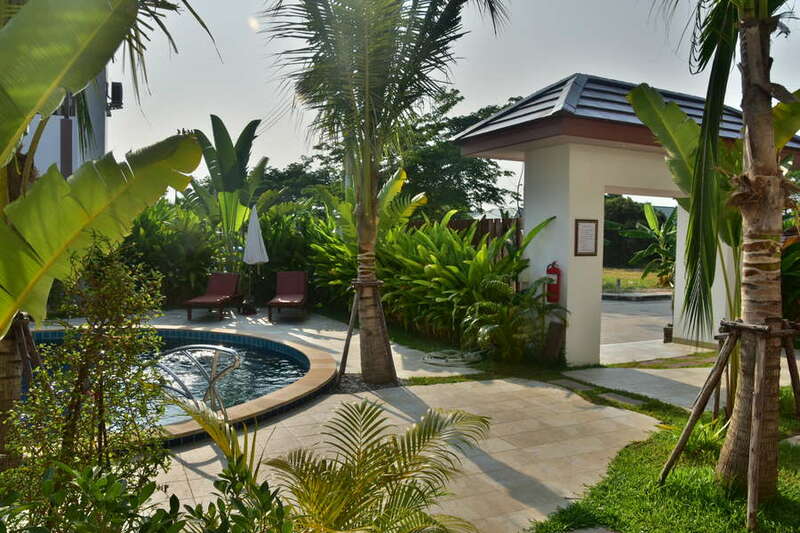 Your private little resort inside a greater resort. 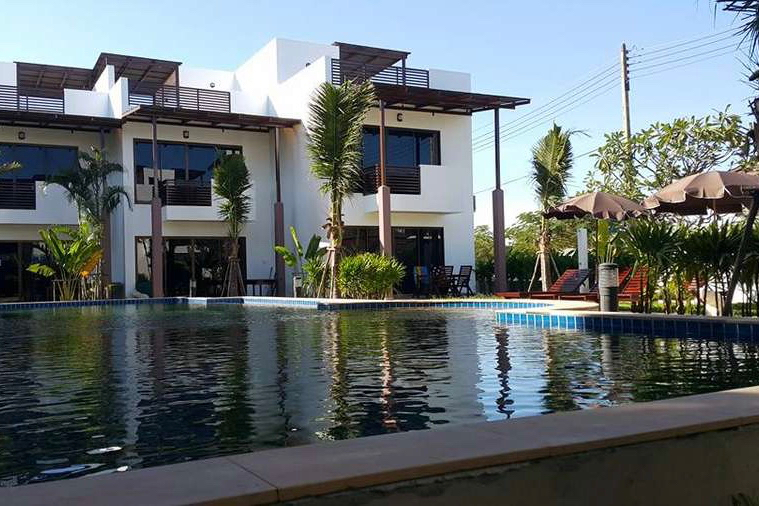 VIP Real Estate, Co. Ltd. has 18 years of experience on the Thai market and we're with you all the way. 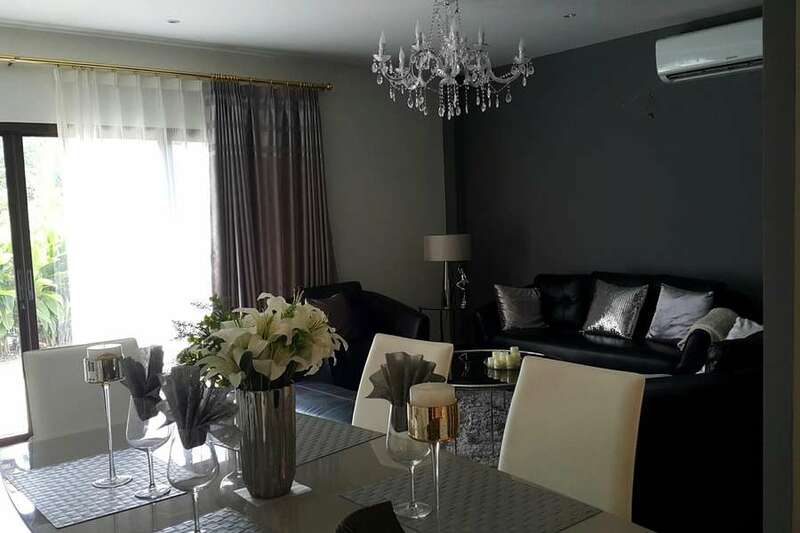 We can even offer you a re-sell contract, so you are guaranteed to be able to sell your house with a guaranteed profit within a maximum market time.